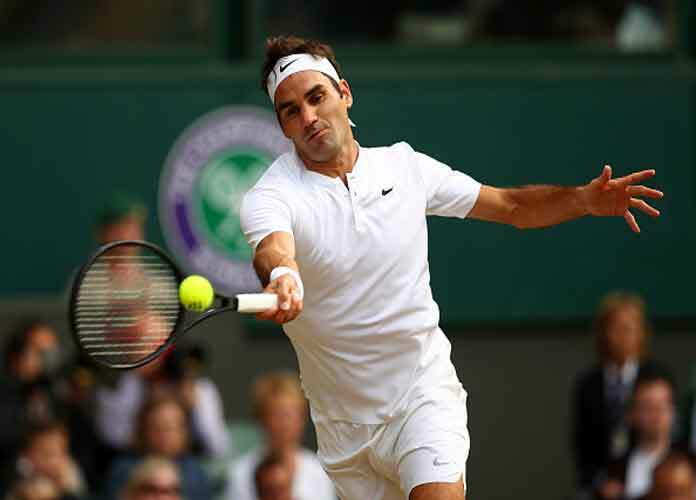 Roger Federer crashed out of Wimbledon on Wednesday following a 2-6 6-7(5) 7-5 6-4 13-11 quarterfinal loss to South African Kevin Anderson. The 36-year-old Swiss, who was the top seed at the tournament this year, won the first two sets but 32-year-old Anderson, the No. 8 seed, rallied to advance to the last four, where he will meet ninth-seeded American John Isner on Friday. Federer was seeking his ninth Wimbledon trophy. He had last played at Centre Court in 2015. 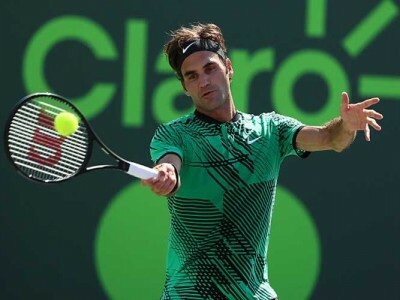 On Wednesday, he wasted a match point in the 10th game of the third set and after five sets, four hours and 14 minutes, Anderson earned the victory. 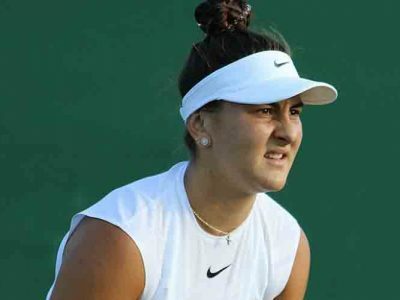 Wednesday’s game marked one of the largest upsets at All England Club this year, particularly since Anderson had never before won a set against Federer in any of the other four matches the pair played. The other men’s semi-final on Friday will see No. 2 seed Rafael Nadal face 12th-seeded Novak Djokovic. On the women’s side, Serena Williams reached her 10th Wimbledon final after eliminating 13th-seeded German Julia Gorges with a straight-sets (6-2, 6-4) victory. Williams, who is seeking her eighth Wimbledon title, will face 11th-seeded German Angelique Kerber, the World No. 10, in Saturday’s final. Should 36-year-old Williams win on Saturday, the victory would mark the 23-time Grand Slam champion’s first title win since becoming a mother. She would also tie Margaret Court’s record of 24 Grand Slam singles trophies. 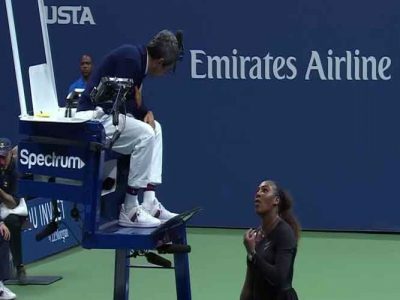 Williams also has a chance to surpass Steffi Graf for second place on the list of female Wimbledon winners, behind only nine-time winner Martina Navratilova. Kerber and Williams previously met in the Wimbledon final in 2016, when the latter player won.